Toronto-based illustrator Kathryn Durst says she's found a true collaborator in Paul McCartney after working closely with the rock legend to bring his bedtime tale for grandchildren to the page. 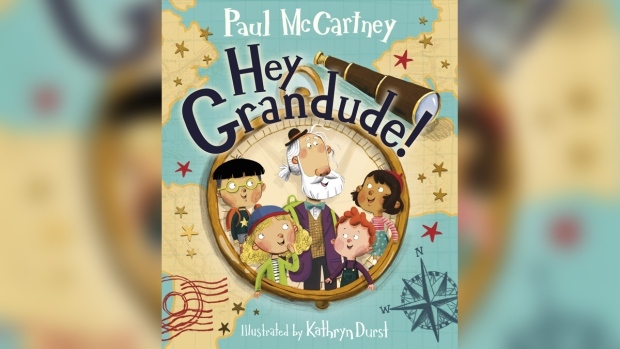 On Wednesday McCartney revealed the cover of his upcoming children's book "Hey Grandude!," which features the Sheridan College alum's drawings of a ponytailed man surrounded by a brood of kids. Durst, who has been working on the project for about a year, said she still has a hard time believing she's sharing a cover with one of The Beatles. "It's very unreal," Durst said in a phone interview. "It's been a really, really amazing experience from start to finish." Many children's authors take a hands-off approach to the visual side of storytelling, said Durst. But she said McCartney called her several times to lay out his vision for the book's illustrations. Once, he even caught Durst off guard while she was driving when she picked up the phone to hear the voice behind "Blackbird" on the other end of the line. "It's just really amazing to talk to somebody who's not only a legend, but just such an inspiring artist," said Durst. 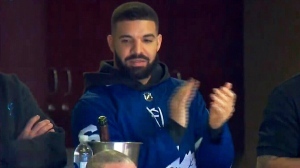 "This is a guy who doesn't need any more fame or money, but he just genuinely wants to create an amazing book for kids." She said McCartney was particularly invested in the design of the titular Grandude, inspired by a nickname from one of the star's eight grandchildren. Durst described the Grandude's look as a retired hippie meets Willy Wonka. She tried to convey the character's eccentric appeal in her portrayal of his house strewn with instruments, magical postcards and a compass he uses to guide his grandchildren on adventures around the world. A music buff, Durst said she's a huge fan of McCartney, and it seems the admiration is mutual. In a video announcing the picture book last September, McCartney calls Durst a "brilliant" illustrator. 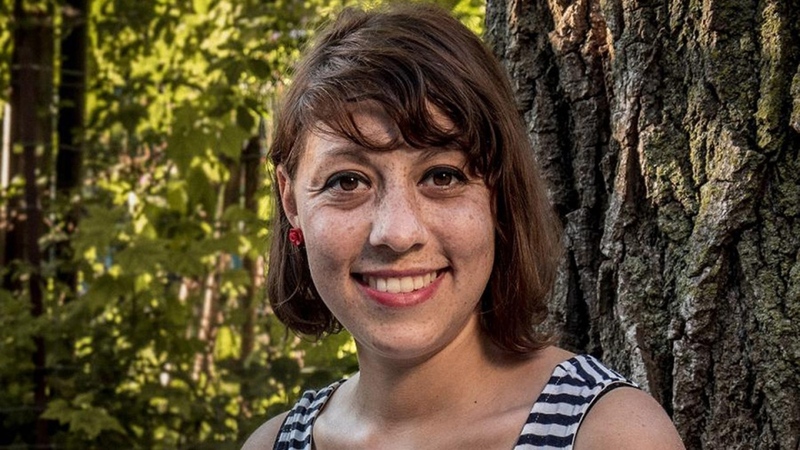 "It was cool to feel like I was not only a fan, but also like a coworker," she said. "He seemed to me like an old friend." "Hey Grandude!" is set to be published by Random House in September.